Welcome to the New England Chapter of the Association of Professional Genealogists! 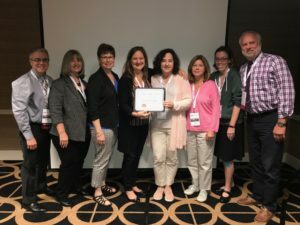 Our organization is dedicated to supporting those engaged in the business of genealogy through advocacy, collaboration, education, and the promotion of high ethical standards. 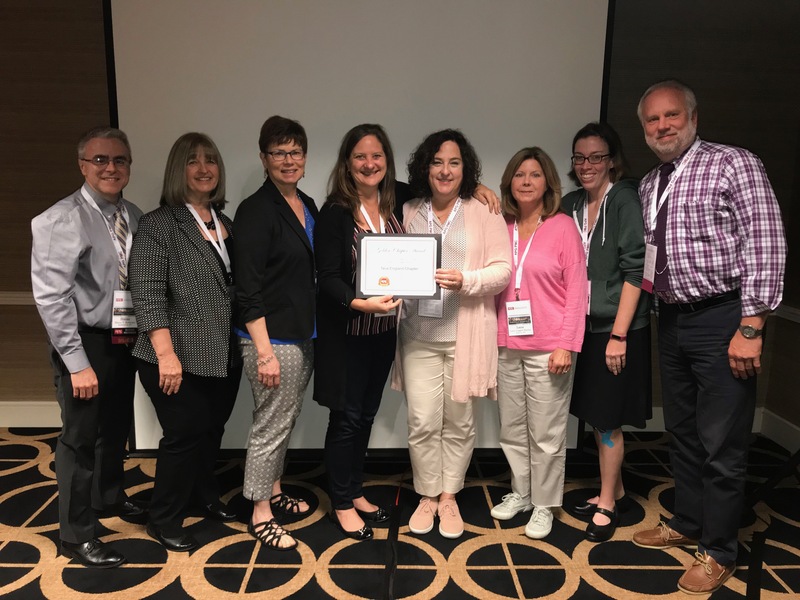 We are honored to have received the APG Golden Chapter Award for 2017, which recognizes our services to more than 100 professionals in the New England states and beyond. Are you ready to take your research skills to the next level and become a professional genealogist? Are you involved in the genealogy community as a writer, publisher, researcher, librarian, or other activities related to the diverse field of genealogy? Explore what NEAPG has to offer you. Are you looking for an expert to break through your research brick wall? Do you need someone to write your family history? Do you need a speaker for your genealogy club meeting? APG members can meet all of your genealogical needs. Search for a professional now.